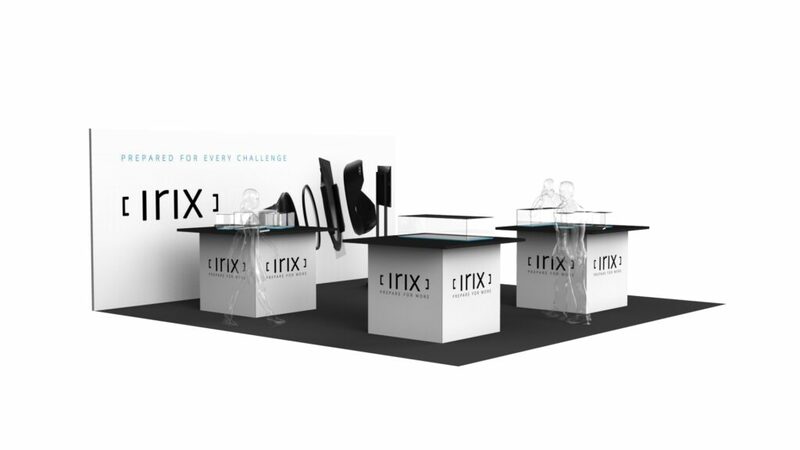 Home / Blog / Meet Irix and its new product at PhotoPlus 2017! Meet Irix and its new product at PhotoPlus 2017! The TH Swiss company is happy to announce that the Irix Team from the USA will be attending the PhotoPlus Expo 2017 in New York City. This will be a great opportunity to present a new Irix product. This show is taking place this month from October 26th until October 28th at the Javits Convention Center. TH Swiss would like to invite all who are interested to their booth (number 929), where there will be the possibility to view and test Irix products, receive answers to the technical questions and get to know the photographers helping to promote Irix lenses and accessories worldwide. There is also the chance to hear what they think about working with them. At the Irix booth on Thursday, October 26th will be the possibility to meet well-known and multi-award winning night photographer, instructor and Irix co-operator, Lance Keimig. He began his adventures with photography in 1998 and his mission is “to educate, excite and inform people about night photography and light painting”. He will be joining Irix at PhotoPlus to talk about his work, his workshops and Irix lenses. He will also be hosting an evening Photo Walk on the same day. Visit his website to see his artwork and his various social media channels for more information about what he does. The Irix team will also be honoured to host guest Daniel Norton at their booth on October 27th. Daniel is based in NY and has been working as a photographer for more than 20 years in the business. He has been hosting workshops in his Manhattan studio since 2003 and he is currently working as a creative director for the Adorama store. He specializes in portrait and fashion photography, but is open to the opportunities of wide angle photography. Daniel will talk about his first impressions of using Irix lenses in the field. TH Swiss is preparing a surprise for its fans and future customers. The company is planning to release a new product. 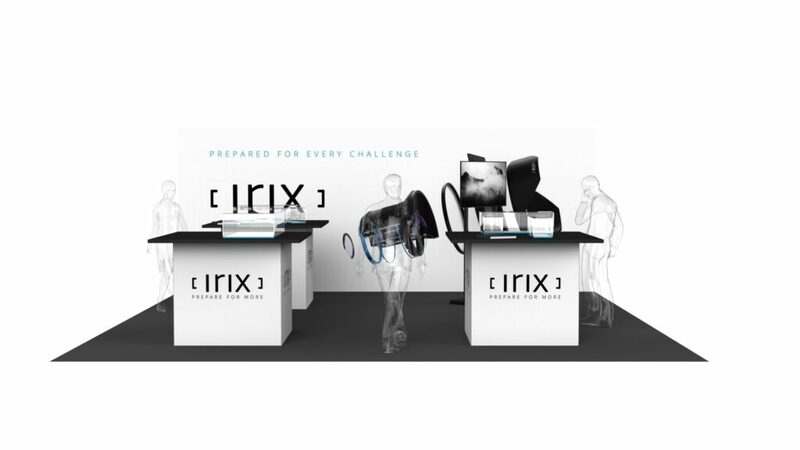 It is still a mystery and it will be presented during the exposition, but what we can tell you is that this new Irix product will not be a lens this time. Everyone who wants to know more about wide angle photography, landscape photography, night photography and the functionality of Irix lenses should come and visit the Irix Team during this year’s PhotoPlus event. In case you are not familiar with the expo, it is the biggest photography event on the continent. Approximately 20,000 professional and amateur photographers and specialists from around the world gather every year to see the latest and greatest photo and imaging gear, attend workshops by the world’s top professionals and drink in the essence of photography. This is not just another trade show. Join in a Photo Walk around The Big Apple. Take a Master Class. Attend a Drone or Filmmaking Session. Get up close and personal with the latest technologies, presented by over 200 exhibitors. There is just no end to what you can see, learn and do! It’s the “can’t miss” event for photo enthusiasts.